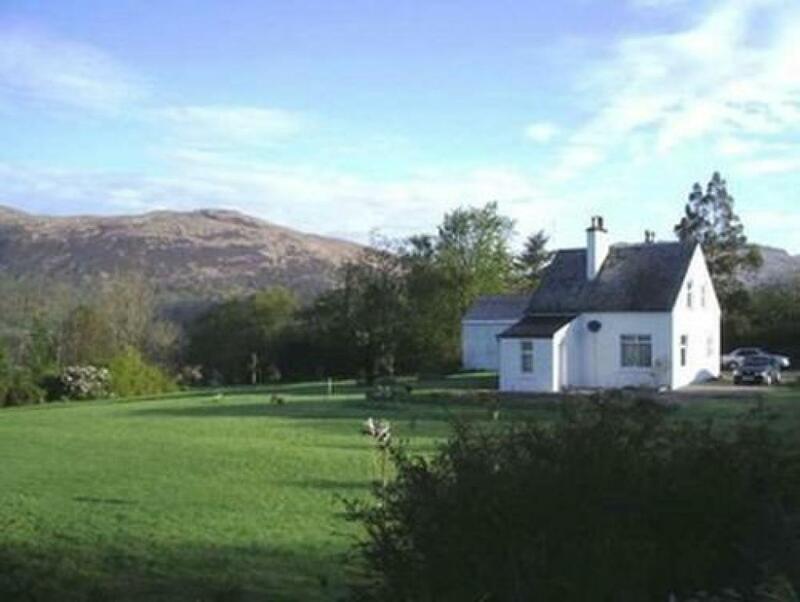 The warmest of welcomes awaits you at Campfield House Fort William, nestling on the shores of Loch Linnhe, just three miles south of Fort William with breathtaking views of Conaglen, Corran narrows, and the hills of Ardgour. 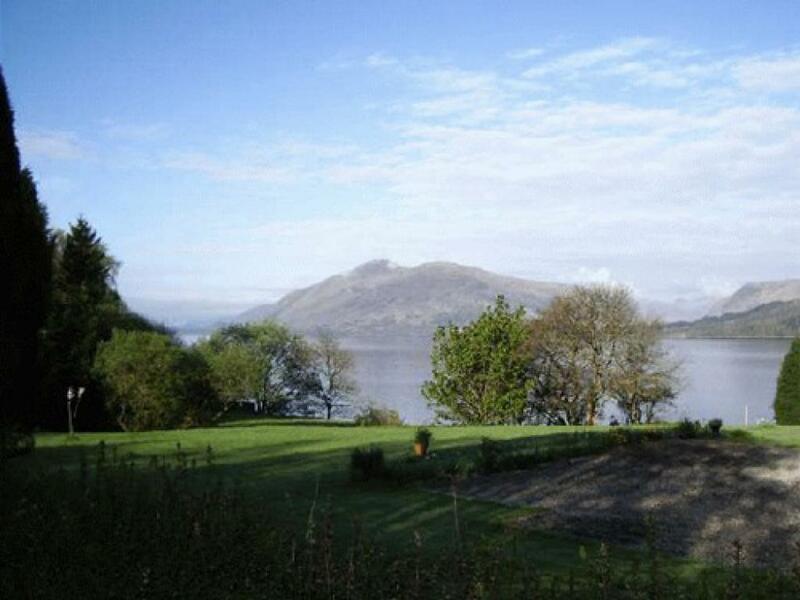 Campfield House is situated on the lochside and has easy access to the foreshore. 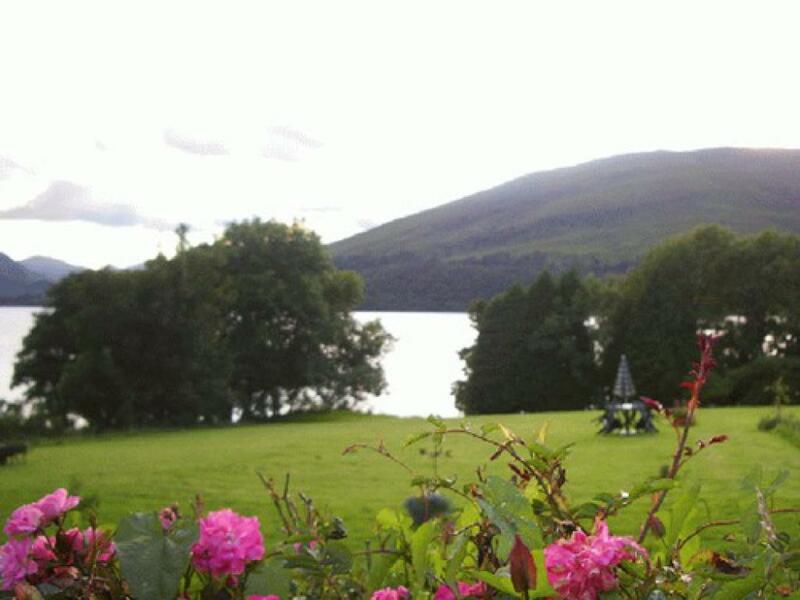 Guests are welcome to enjoy the gardens, soak up the highland atmosphere and enjoy the magnificent views. 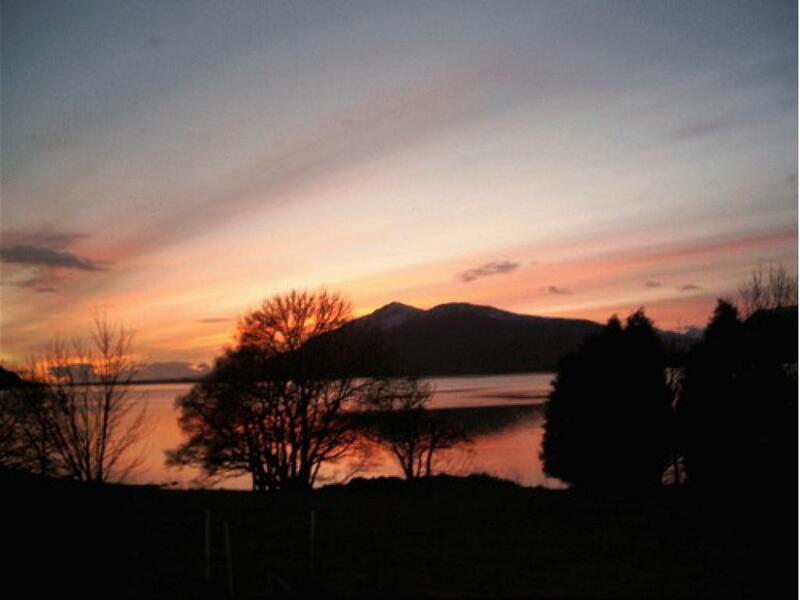 Campfield House offers both double and twin room accommodation. All rooms are ensuite, centrally heated with hairdryers and hospitality trays. 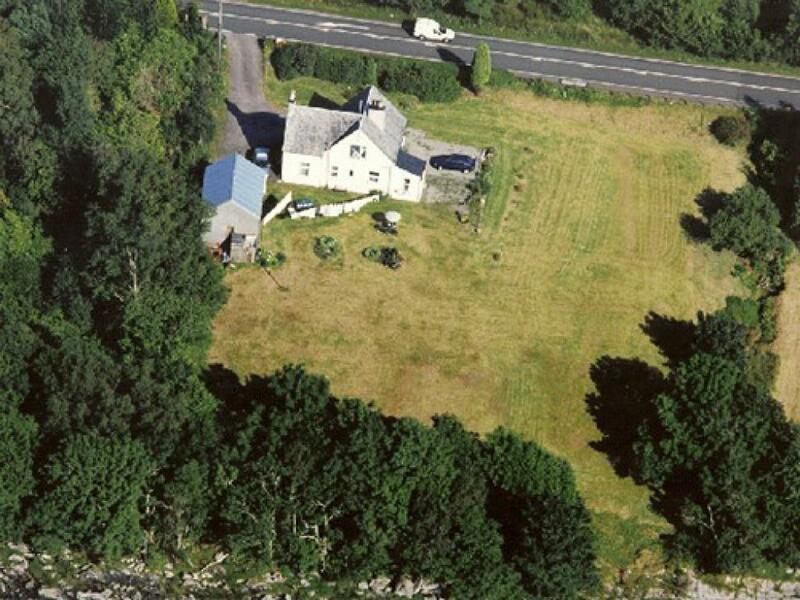 Campfield House makes an ideal location for touring the local area with so much to do within easy travelling distance.